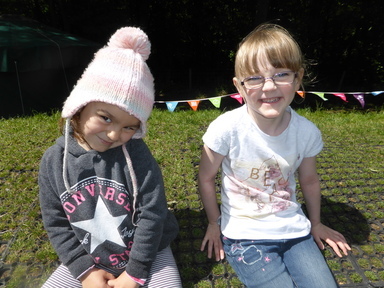 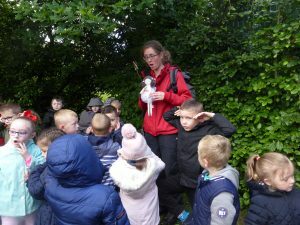 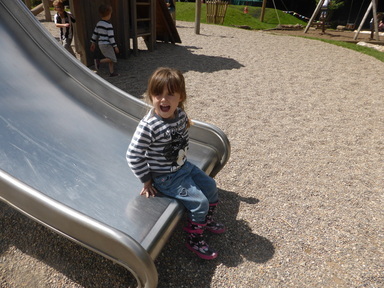 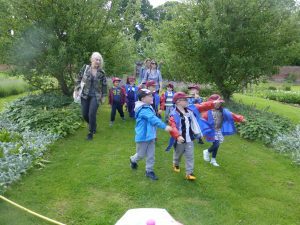 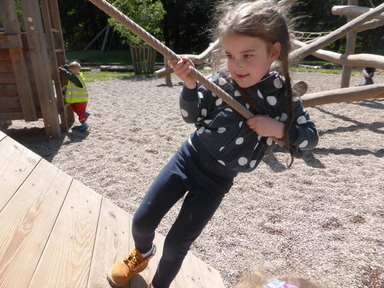 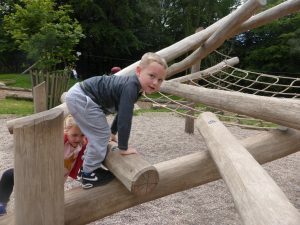 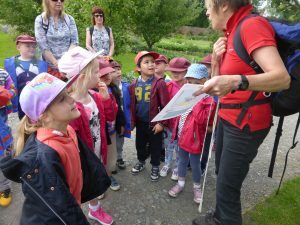 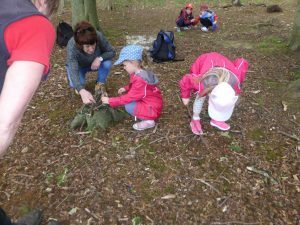 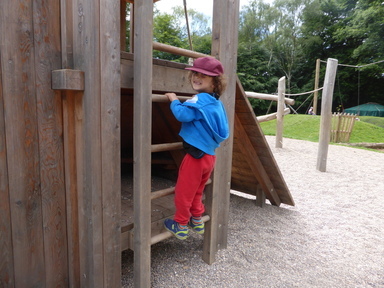 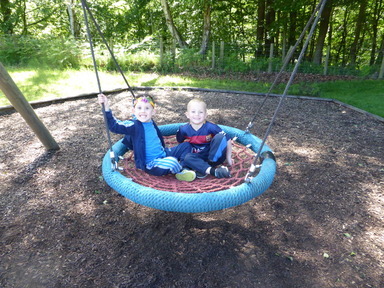 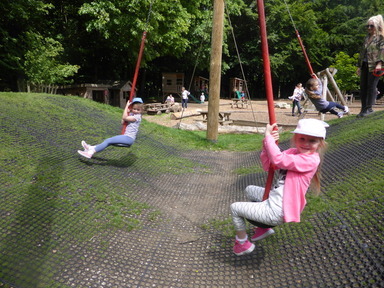 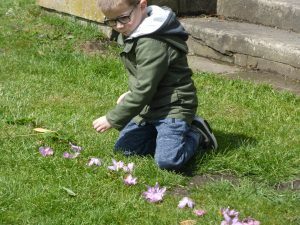 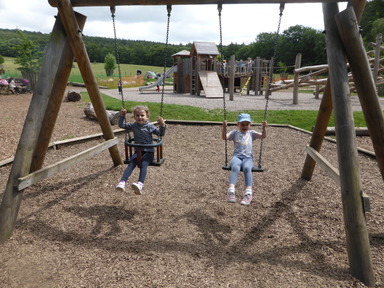 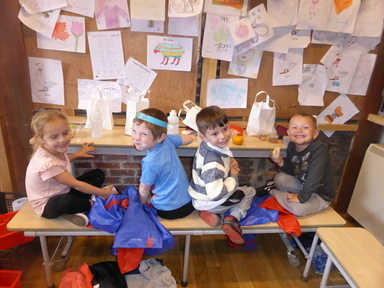 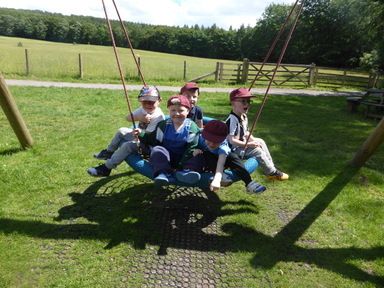 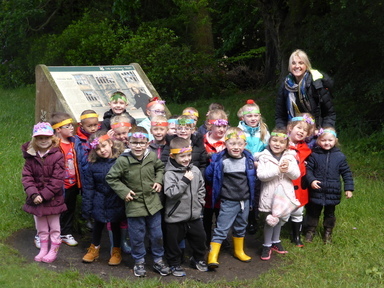 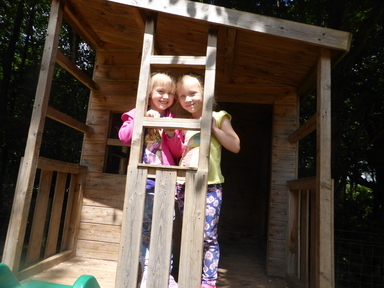 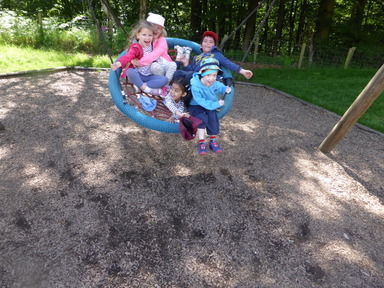 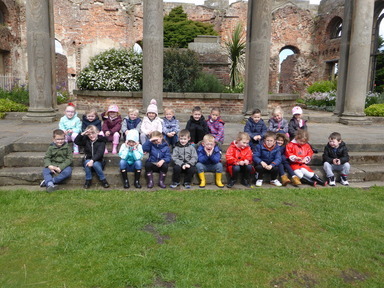 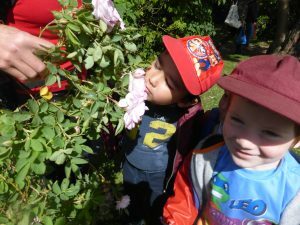 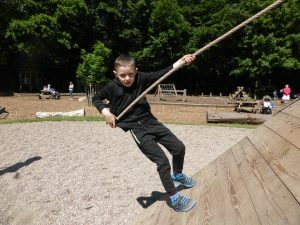 As part of our fairy tale topic, reception children visited Gibside and went on a fairy tale trail. 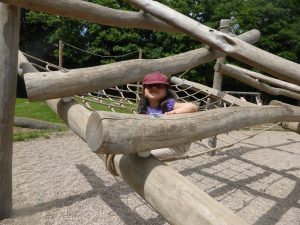 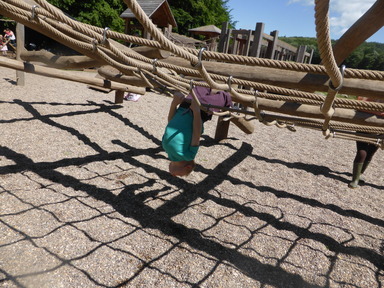 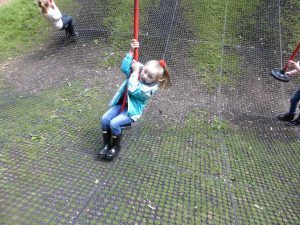 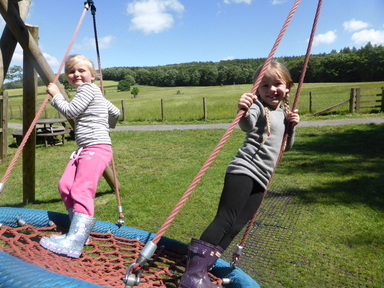 The Gibside fairy had left challenges for us to complete all around Gibside! The first clue was from Snow White, she asked us to look for and count all of the apple trees. 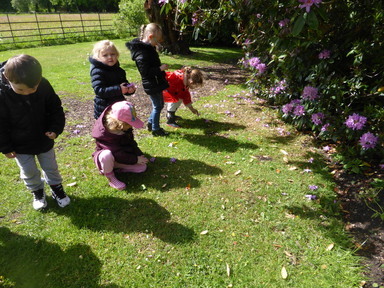 The next clue we found was from Hansel and Gretel and we had to make a trail using natural materials. 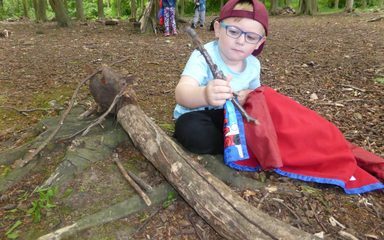 After that we had fun building houses for The Three Little Pigs using sticks. 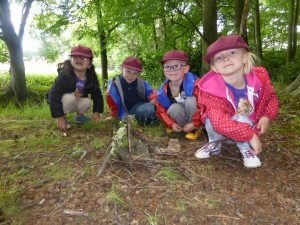 Finally we created beautiful crowns for Sleeping Beauty. 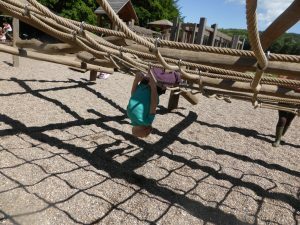 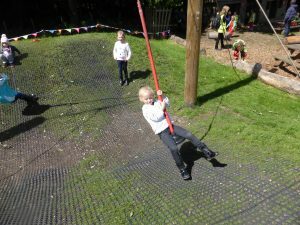 Our legs were tired from all of the walking but we still managed to find some energy to have a great time at the play area in the afternoon!